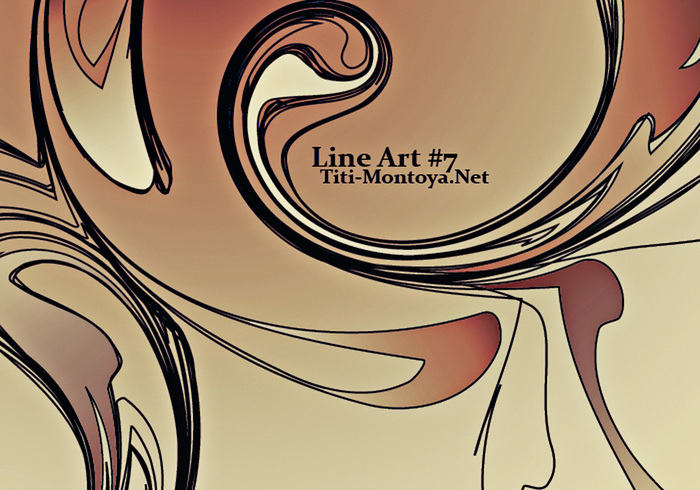 Line Art 7 - Free Photoshop Brushes at Brusheezy! Check out Titi-Montoya.Net for more resources and art! Beautifull and very original. I'm sure I'll do some fantastic illustrations with my photos. Thank you dear Titi !!! I'm honored, Thank you so much! I didn't even know until I read this. I hope I can make more of those lists!